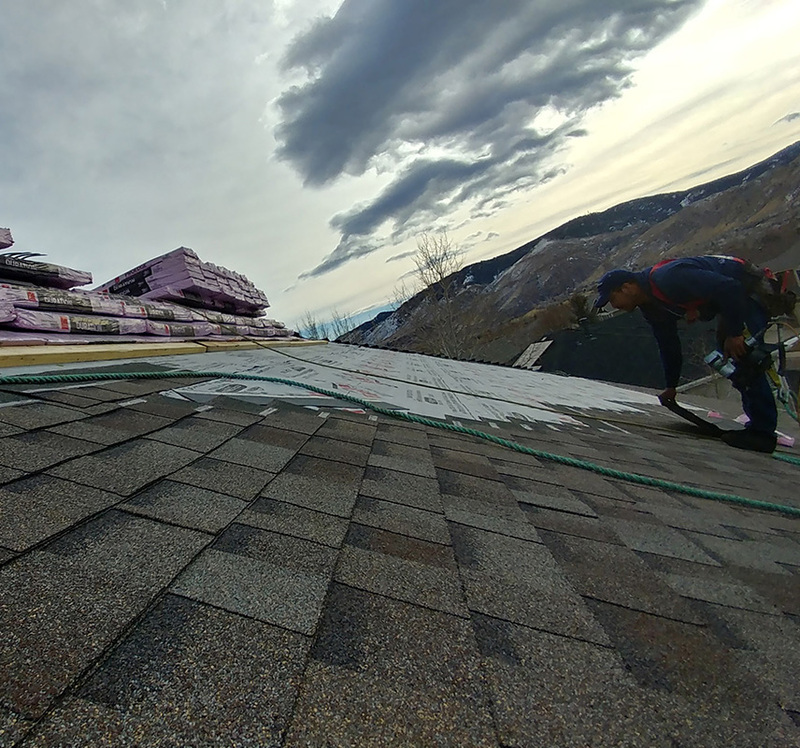 Altitude Contracting is a full service construction company specializing in Roofing, Painting (Interior & Exterior), Gutters, Windows, Siding, and more! We hope you can find everything you need. Altitude Contracting is focused on providing high-quality service and customer satisfaction – we will do everything we can to meet your expectations. Altitude Contracting is local, licensed, and insured! We pull permits on every project and warranty everything we do! Our mission is to provide the highest-quality workmanship possible. Just ask our hundreds of references all across Colorado. We offer you the best in roofing services and materials to protect your largest investment – your home. 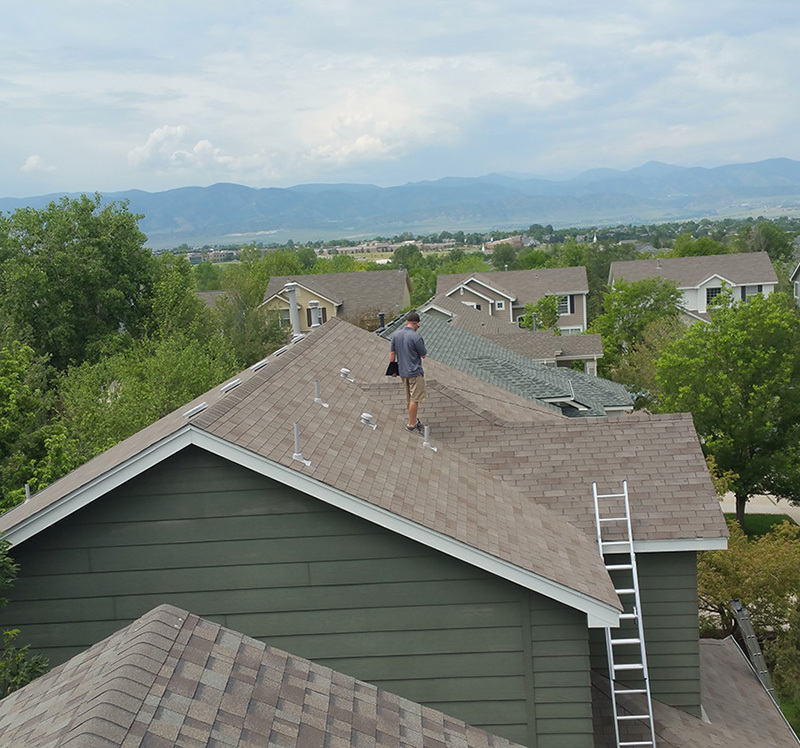 Altitude Contracting can handle all aspects of your project from roofing, to gutter, to paint, to windows – Including pulling all permits and invoicing your insurance company. All inspections are completely free of charge. Most clients only out of pocket costs is their deductible (usually $500-$1000), however if your insurance denies coverage or the issues are not storm damage related, then we will always provide a full estimate at no charge! "I have 13 rental properties across the metro area and I make sure Altitude Contracting gets involved any time we get severe weather, and especially when I look to purchase a new investment property. They have added immeasurable value to my real estate portfolio by keeping my properties in the best possible condition. I would recommend them to anyone." "My insurance company initially denied my claim and I had no clue of where to turn! Every one of my neighbors was getting a new roof and my adjuster swore I didn't have damage. Altitude Contracting got them back out on a re-inspection and walked them through every spec of storm damage and got the entire roof covered for a replacement!" "Altitude Contracting walked me through the entire process on my claim. From the initial inspection, to meeting my insurance adjuster, to explaining the build, to the back end invoicing... I couldn't have done this process without them! I recommend them all the time!" 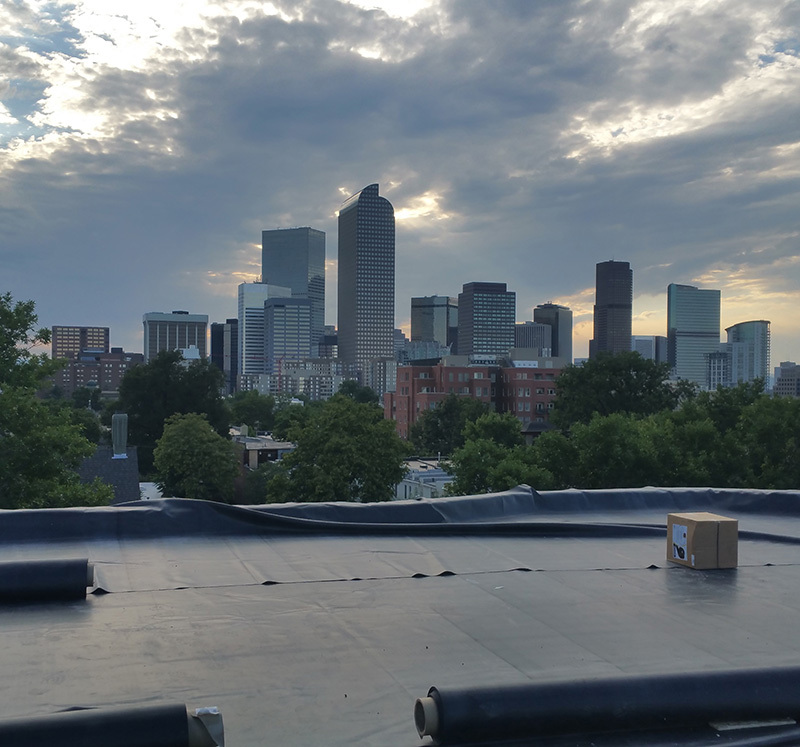 Altitude Contracting is a full-service contracting company specializing in hail damage remediation in the Denver metro area.